A botanical superstar, containing vitamins A, C, and K. It even contains zinc, iron and chlorophyll. Add to that, it's rich in antioxidants and relieves stress. Blackberries are sweet darkly colored fruits that grow on bushy vines in small clusters known as drupelets. Blackberry leaves have been traditionally used in herbal medicine as an antimicrobial and for their healthful antioxidant properties. 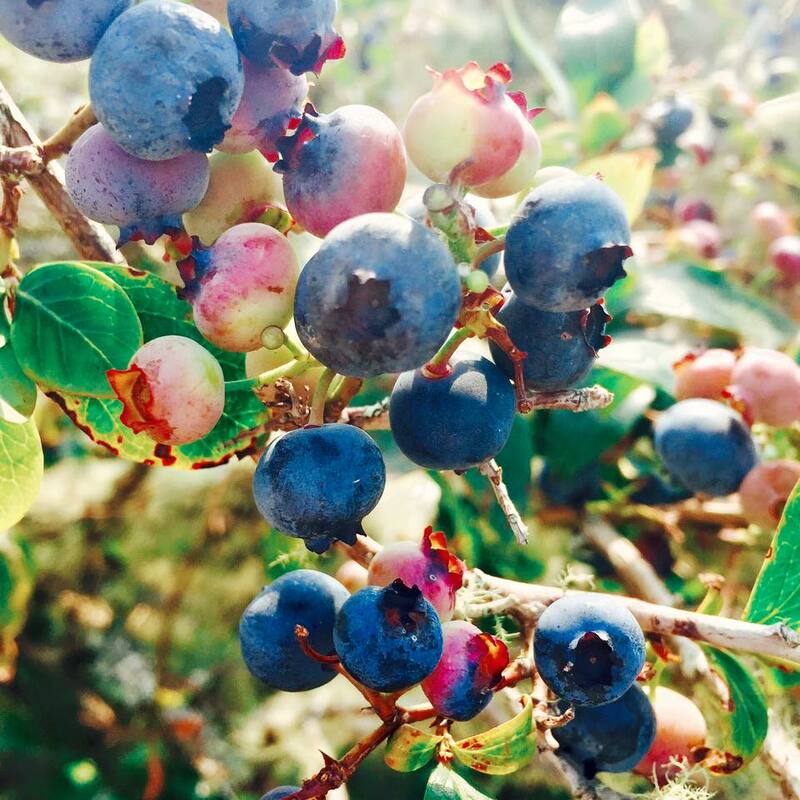 Blueberries contain antioxidants, which work to neutralize free radicals linked to the development of cancer, cardiovascular disease, and other age-related conditions. These little powerhouses provide tasty ways of staying healthy. Blueberries contain tons of vitamin C! Borage is a robust annual herb. Borage is noted for having a cucumber like flavor and is easily recognized by its white prickly hairs and bright blue, star-shaped flowers. The old herbalists held that Borage made people cheerful and courageous. It is now known to stimulate the adrenal glands and have mild sedative and antidepressant effects. A warm, agreeably sweet, woody aroma that is delicate yet intense. The taste is fragrant and warm with hints of clove and citrus. Cinnamon can be used to help treat muscle spasms, vomiting, diarrhea, infections, the common cold and loss of appetite. Cranberries are at the top of the list due to their high nutrient and antioxidant content and are often referred to as a "super food." Cucumbers contain numerous antioxidants, including the well-known vitamin C and beta-carotene. They also contain antioxidant flavonoids, such as quercetin, apigenin, luteolin, and kaempferol, 6 which provide additional benefits. The annual plant's leaves have a clean, fragrant aroma of anise and lemon. A tall, hard, graceful perennial. The taste is pleasantly fresh, slightly sweet, with a hint of camphor. Natural anti-nausea properties and can help relieve an upset stomach; it is also a great immunity booster. 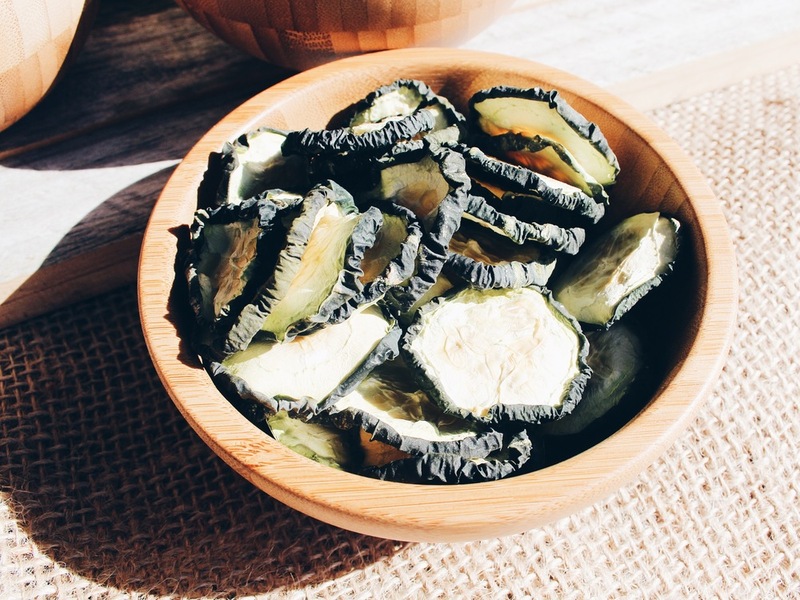 Natural anti-inflammatory. Hibiscus tea is rich in antioxidants, is excellent for respiratory health, and is often used as a sleep aid. A low mound of handsome greenery topped by multiple spikes of colored flowers, heather flowers are a traditional remedy in Swedish herbal medicine. Heather flowers are also used in Moorland tea and are a favorite of renowned Scottish poet Robert Burns. Branches are used as broom straw, the leaves flavor beer and tea, the bark can be used for tanning, and the flowers yield nectar for honeybees. The flavour is sweet with very little trace of acidity and little depth or complexity. There can also be a trace of pear-drop flavor. Honeycrisp, or Honey Crisp, is a modern apple variety, developed in the 1960s and introduced to the market in the 1990s. A prickly, evergreen shrub or small tree that is a member of the large cypress family - the only one with edible fruit. The berries were used by enterprising Romans to adulterate pepper. Juniper's use as flavoring for gin and other spirits dates back to the 17th century. Teh aroma of juniper is pleasantly woody, bittersweet, and unmistakably like gin. The taste is clean and refreshing, sweetish with a slight burning effect and has a hint of pine and resin. A calming tisane that can help alleviate restlessness, insomnia, and anxiety. It also has properties that aid in digestion. This herb has an intense fresh lemon aroma. The taste echoes the aroma, but less strong. It is more lemony than a lemon, but lacks the tartness. One of the most popular flavors in the world, mint is at once cooling and warming with a sweet fragrance. Spearmint is mellow and refreshing with a sweet-sharp, pleasantly pungent flavor backed by hints of lemon. Peppermint has pronounced menthol notes and a fiery bite, yet is also slightly sweet, tangy, and spicy with a fresh cool after taste. A tonic of green, hay-like taste that is pleasantly refreshing and slightly bitter. The leaves are full of antioxidants. One of the most common pear varieties in the United States and are considered a "classic" among pear enthusiasts. This variety is almost 250 years old and packed full of flavor. These pears are aromatic, sweet and juicy. The growing region we sources this from thrive in nutrient-rich volcanic soil of the Pacific Northwest which is fed by nearby rivers and glacial snow melt. The aromatic leaves of perilla - or shiso (Japanese name) - is an annual herb, related to mint and basil. It is sweetly yet strongly aromatic, with notes of cinnamon, cumin, citrus and anise basil. 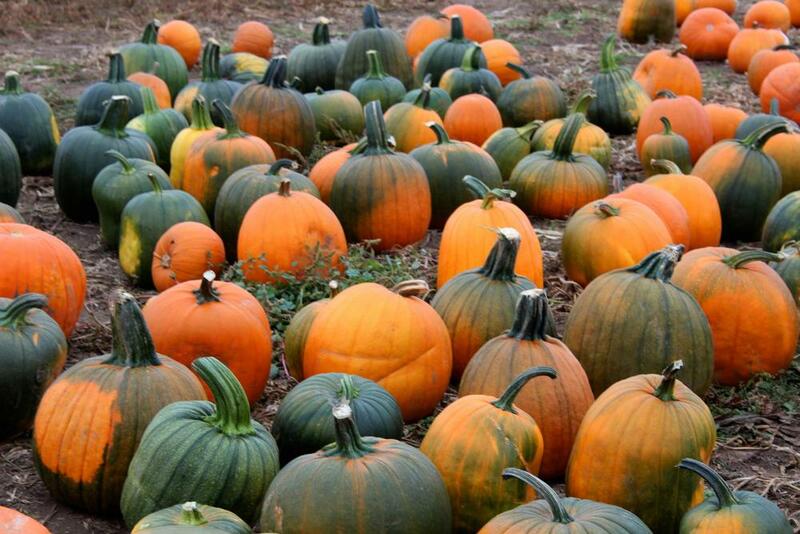 Pumpkins are rich in beta-carotene and low in calories and saturated fat. They are also a good source of potassium. Our source farm is located in the Nisqually Flats in Washington. Home to diverse wildlife and soil rich nutrients of the tidal lands. Raspberry leaves are among the most pleasant-tasting of all the herbal remedies, with a taste much like black tea, without the caffeine. Raspberries were said to have been discovered by the Olympian gods themselves while searching for berries on Mount Ida. Teas of raspberry leaves were given to women of the Cherokee, Iroquois, and Mohawk nations in North America, and have earned approval of the authoritative British Herbal Compendium. Rose petals are a natural source of vitamin C, according to a review published in the "Iranian Journal of Basic Medical Sciences." Vitamin C is a natural antioxidant which can block some of the damage that can result from exposure to toxins and free radicals. Rose petals are rich in polyphenols, which are water-soluble. 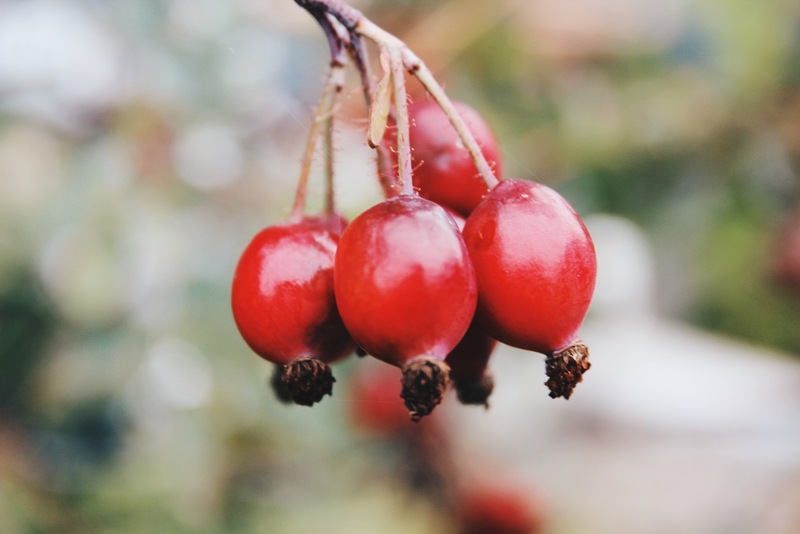 The health benefits of rose hips include their ability to reduce the symptoms of rheumatoid arthritis, relieve various respiratory conditions, prevent cancer, lower cholesterol, manage diabetes, increase urination, regulate your digestive system, boost the immune system, increase circulation, and help to build strong bones. Rose hips are actually the fruit of the rose plant and usually forms in late summer and autumn, after the rose plant has been pollinated. This herb, especially the flower tops, contains antibacterial and antioxidant rosmarinic acid, plus several essential oils such as cineol, camphene, borneol, bornyl acetate, that are known to have anti-inflammatory, anti-fungal, and antiseptic properties. Sage can be mild, musky and balsamic, or strongly camphorous with astringent notes and a warm spiciness. Dried safe is more potent than fresh and can be acrid and musty. Health Benefits of Skullcap. Some of the most important health benefits ofskullcap include its ability to reduce anxiety, soothe the nervous system, treat diabetes, help with weight loss, prevent certain cancers, lower inflammation, balance hormones, and aid sleep issues. The health benefits of stevia include its ability to aid in weight loss, lower blood pressure, reduce blood sugar, protect oral health, build strong bones, prevent certain forms of cancer, and help avoid cavities. Stevia is widely considered one of the most interesting and beneficial new discoveries when it comes to human health and nutrition. Stevia is actually the name for the more than 240 species of shrubs and small flowering plans in the Asteraceae family, which is the same family as sunflowers. 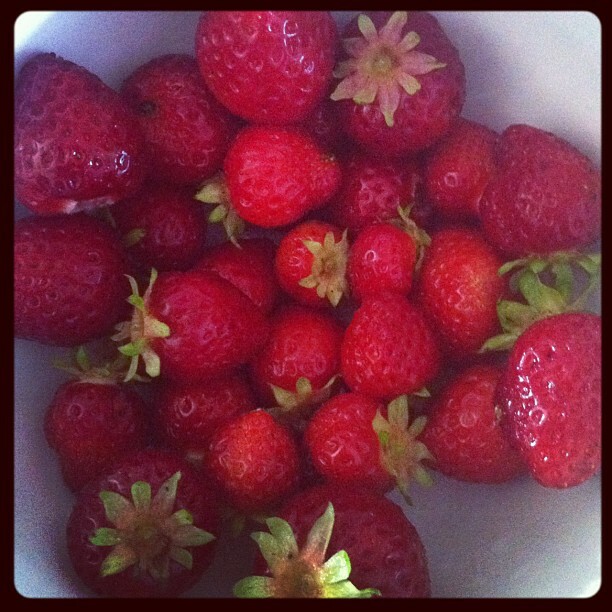 Strawberries are an excellent source of antioxidant-promoting vitamin C and manganese. They are also a very good source of dietary fiber, iodine and folate. Plus, strawberries are a good source of copper, potassium, biotin, phosphorus,magnesium, vitamin B6 and omega-3 fatty acids. The sunflower petals are used in herbal medicine for the preparation of tea and tincture; it has a bitter and strong flavor and the smell of honey. Tea and tincture prepared of the petals are believed to be very effective in the case of sore throat and to reduce inflammation of the windpipe and tonsils. Violas are known to have strong anti-inflammatory and diuretic properties. The plant is often used to gently stimulate the circulatory and immune systems. Most people can benefit from the cleansing properties of a viola spring-tonic. Proponents of white peony tea believe it to have medicinal properties as it contains compounds which may support kidney and liver health. Consult with your health care adviser prior to ingesting white peony tea.